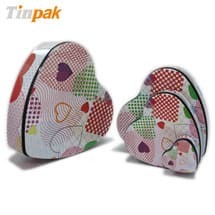 Tinpak is a tin box factory with 9 year history and we make various sizes and shapes of tin boxes. 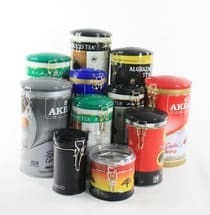 Lever lid tin has a very tight lid which provides good air tight function and Tinpak makes millions of lever lid tin boxes. 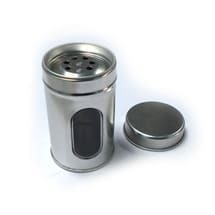 Tinpak makes food grade herb tins with inner lid attached with plastic knob. The herb tins can be either in round, rectangular or square shapes. The lacquer Tinpak uses complies with European and FDA requirement and we can provide lab tests upon request. We know that every large cooperation grows from a small one, and the support from the supplier is very important. Tinpak accepts small order of 5000pcs of tin boxes or an order value of USD3000. Once we confirm acceptance the tin boxes order, Tinpak will keep the same high quality for the small order of tiin boxes as we treat with big orders.